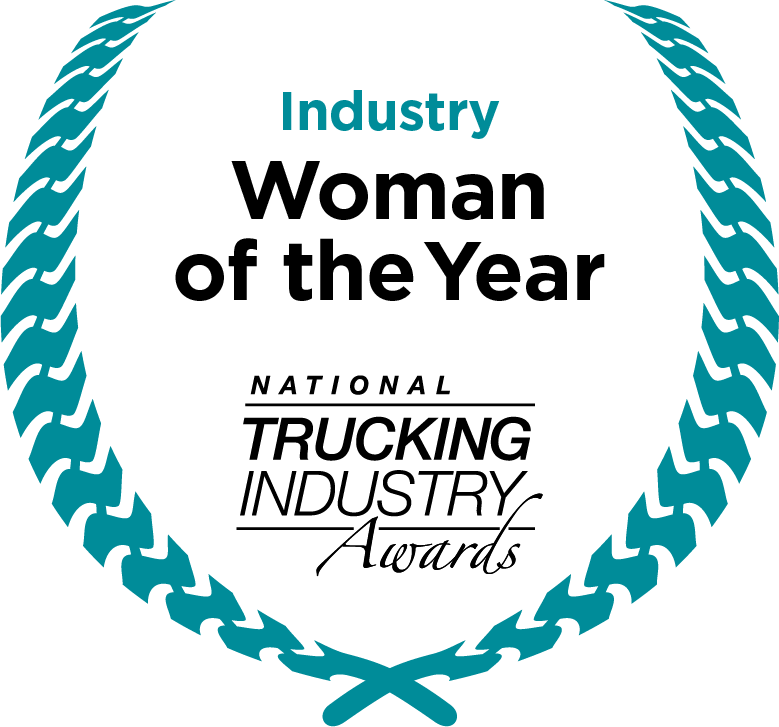 The National Trucking Industry Woman of the Year Award recognises the strong professional or personal contribution made by a woman within the Australian trucking industry. A one-week international travel package for the winner and their partner to visit the Cummins factory in the United States. Return airfares, accommodation, transfers and meals to the value of $10,000 +GST are included in the prize package. The winner will also be hosted to attend Trucking Australia the following year, including the ATA Foundation Sponsors’ Gala Awards Dinner. Nominations for the 2019 National Trucking Industry Woman of the Year are now closed.